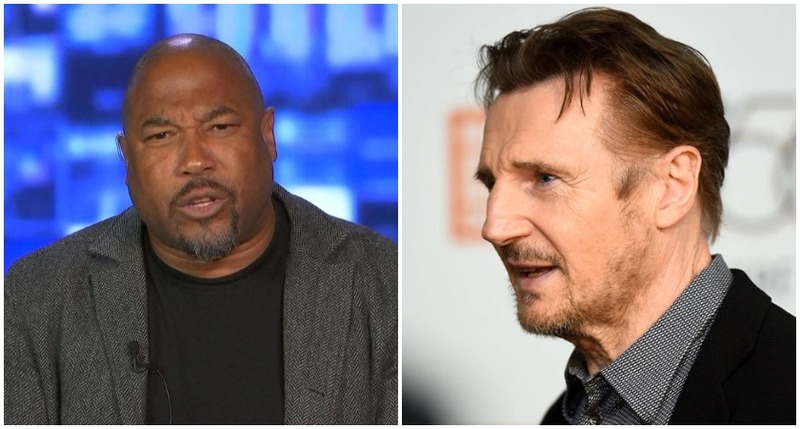 FORMER England footballer John Barnes has hit out at Piers Morgan after the Good Morning Britain presenter criticised his defence of under-fire Liam Neeson. 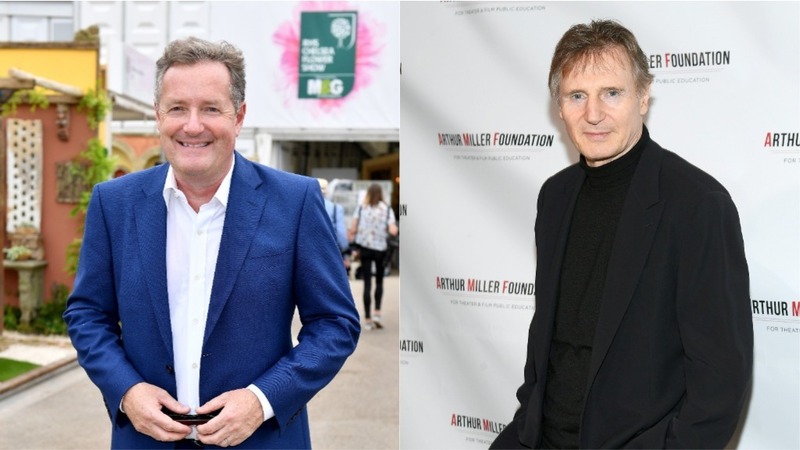 Liverpool legend Barnes, 55, leapt to Neeson's defence this week after the Irish actor revealed he once harboured violent thoughts about killing a random black man after a loved-one was raped. Barnes pointed out that Neeson had said he was "ashamed" and "horrified" of his past urges and said the Taken star deserved a "medal" for his honesty. Following this, Piers Morgan – who had already condemned Liam's remarks a day earlier – said he was "staggered" by John's defence. "I’ve got a lot of admiration for him and he’s been a great campaigner for racism,” Piers said of John on Wednesday's GMB. "However, he gave endless defences of Liam Neeson and said he deserves a medal because he prowled the streets for a week looking for a black person to kill. He said he deserved a medal for his honesty. “We shouldn’t salute his courage and honesty. No, [Neeson] did this to flog his movie [Cold Pursuit]. I think it is completely shameful that he’s done it in the way he’s done it. “I don’t think he’s being courageous. He’s revealing a truly shocking story about himself that has changed my view". Morgan, 53, added: "The reason I disagree with John Barnes is that, I think he has been put forward and used as a pawn." Barnes later made his own appearance on ITV, telling This Morning presenters Phillip Schofield and Holly Willoughby that Morgan's comments were "insulting" and "offensive". He said: "What [Morgan and co-host Susanna Reid] are actually saying is, 'This is how you should feel'... I find that insulting and condescending because there's no way Piers or Susanna could ever know what it's like to feel black or how they would react had they been black. "[Racial bias] is subliminal... it's very similar to Piers and Susanna talking, 'I know if I was black, this is how I would feel'. "What they're actually doing is the exact same thing they're accusing Liam Neeson of doing. They're accusing Liam Neeson of looking at one guilty black man and making everybody guilty. "And what they're saying by that is, 'This is the way black people should feel as this is how I would feel if I was black. So that is lumping all black people together, not individualising them". Barnes continued: "Would I ever say to Piers Morgan or a white cameraman, a white man in working class in East London, 'Because you're white let's all lump together and this is how you should feel'". 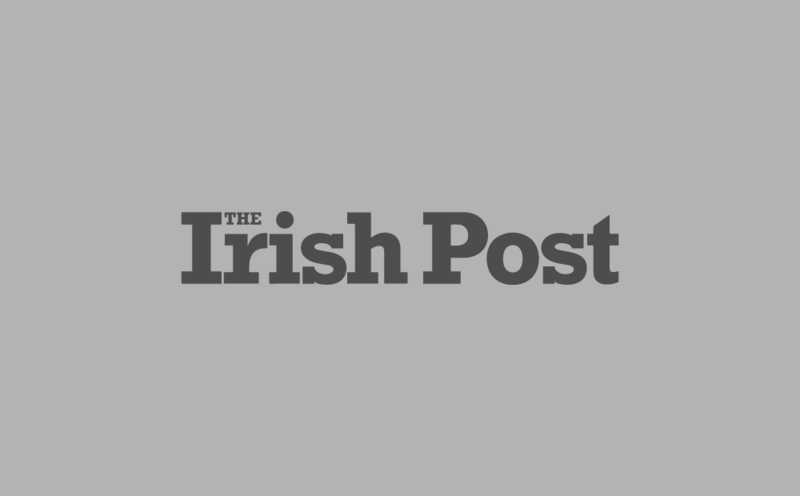 The ex-footballer also said he had spoken to his Irish friends who told him they could understand Neeson's urge for collective punishment as he was raised amid the violent tribalism of the Troubles era in Northern Ireland. "Neeson wanted to describe his film about revenge and when he was asked a question about how revenge has impacted on him, he wanted to talk about revenge by talking about Ireland first," Barnes said. "He started to talk about friends on hunger strike... I could tell he wanted to talk about that, but he then stopped himself... he quickly glossed over that and talked about something that affected him personally. "It's not about race, it's about revenge." As Schofield and Willoughby began to wrap up the segment, Barnes hit out at Morgan's recent defence of Winston Churchill – who he believes was a "white supremacist". He added: "The day before, which is very hypocritical, he [Piers] talked about Winston Churchill, who was a white supremacist... who talked about the superiority of the white Ayrian race, and Piers said how great he is. "Yet when Liam Neeson did something which is less worse, we're all pillorying him."